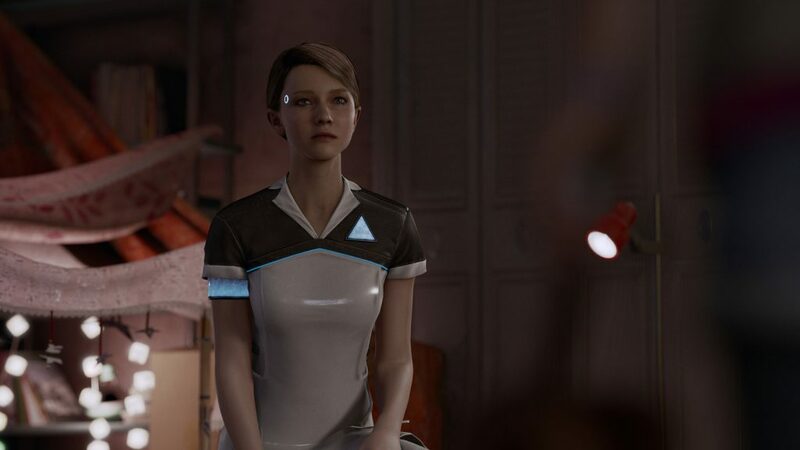 Quantic Dream has released a new trailer for David Cage's Detroit: Become Human that highlights Kara, a familiar android. Quantic Dream has released a new trailer for David Cage’s Detroit: Become Human that highlights Kara, a familiar android. Along with the new trailer, we’ve learned that Detroit: Become Human will finally be available sometime next Spring!